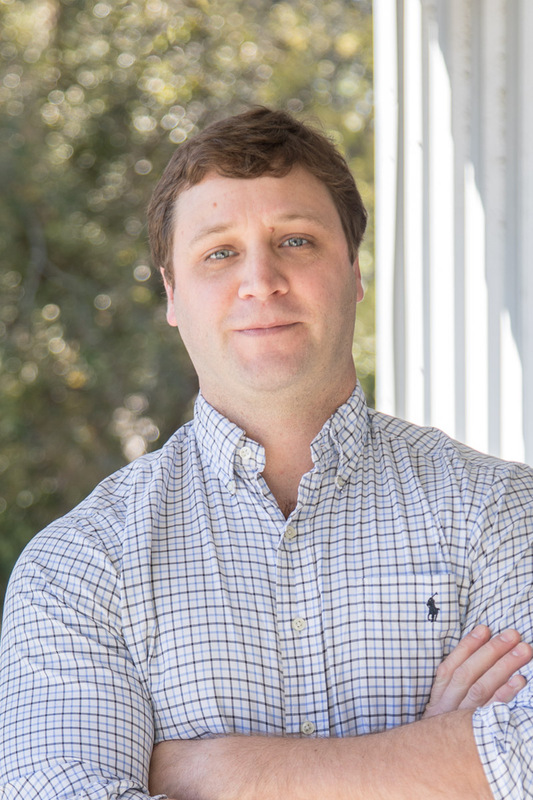 Andy has been practicing civil engineering for the past 14 years since graduating from Clemson University. Andy began his career at Andrews Engineering as a design engineer and CAD technician before moving into a project engineer and project manager role for the past 12 years. As project manager of residential, commercial, and municipal projects, Andy is responsible for overseeing project scope, schedule, and budget and communicating regularly with the clients and regulatory agencies to ensure project goals are attained. As project engineer, Andy specializes in transportation, utility, and drainage projects overseeing the engineering design and technical aspects for each of his projects. Andy is currently serving on the Beaufort Chamber of Commerce and Main Street Beaufort Board of Directors.